Fill in the blank: "___________ To The Rescue"
Did you guess it? That's right, TARGET to the rescue! Can you believe it? 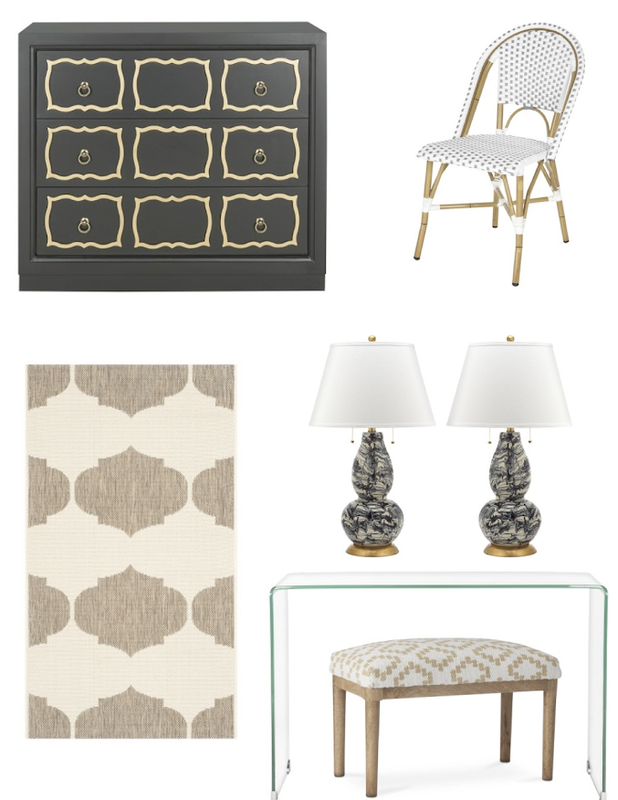 I'm a firm believer in mixing high and low price points in both fashion and interior design. Target truly has some stellar pieces currently. 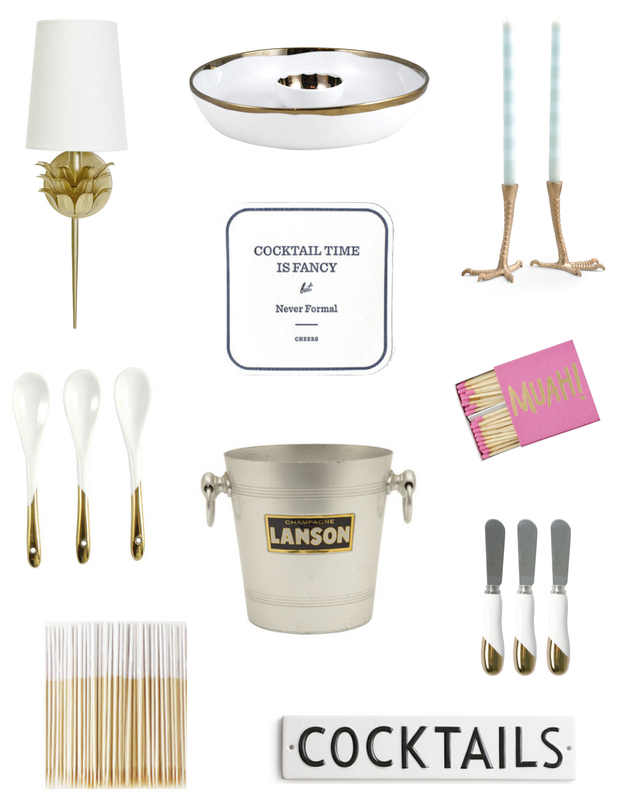 The lamps are show stoppers and the Dorthy Draper inspired chest is SO AMAZING! If I didn't already have one I would jump at this version. 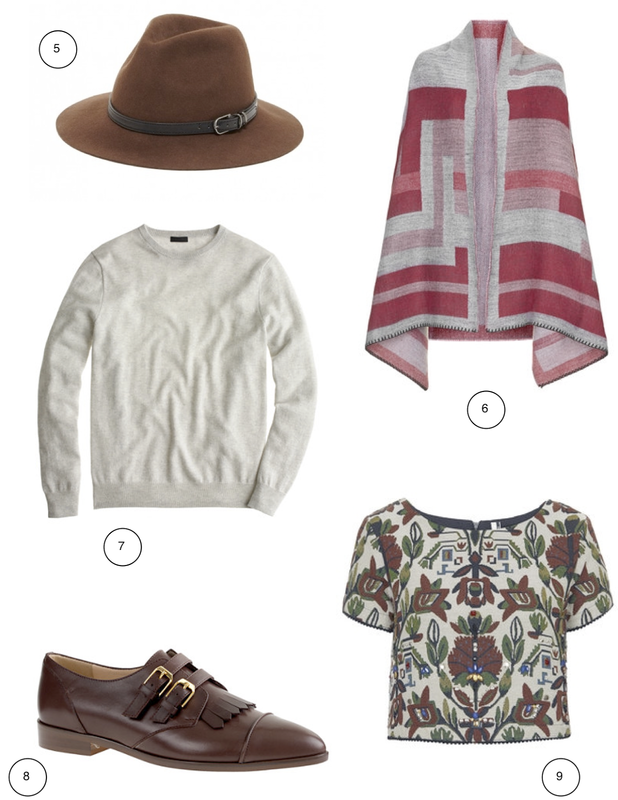 Recently I'm drawn to looks with simple color palettes and interesting fabrics and textures. 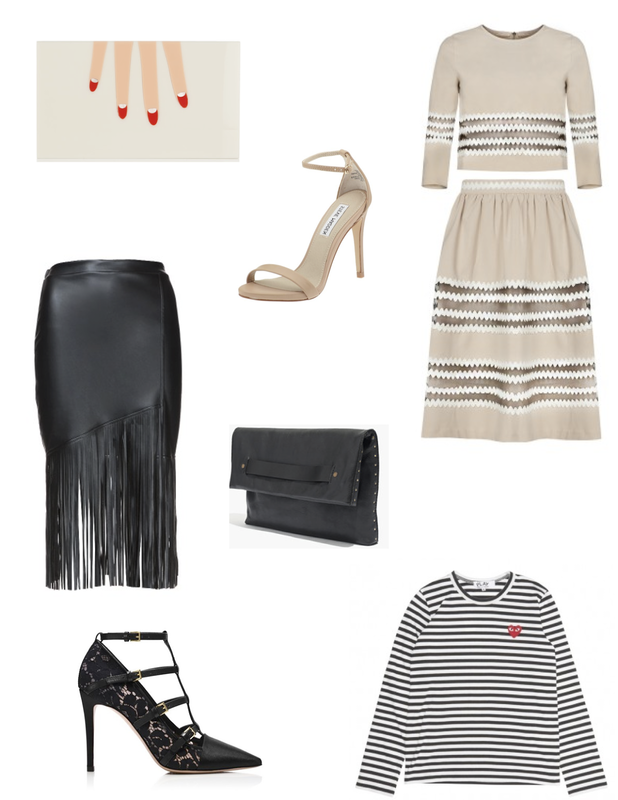 I put together two outfits I would love to wear. Hope you like them too! 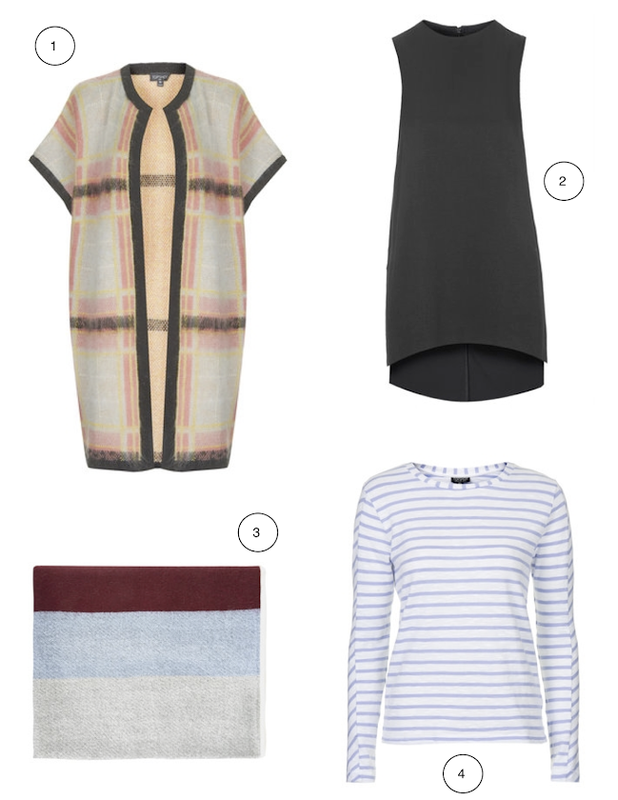 Shop the look below and see everything I'm currently coveting right here. 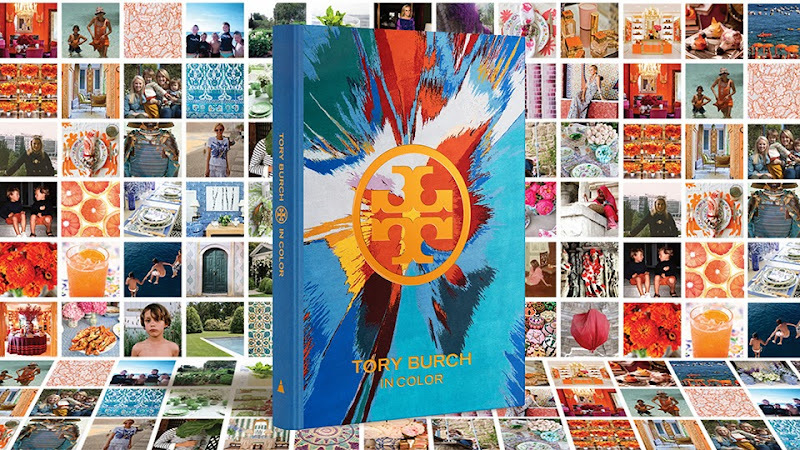 In her first book, "In Color", Tory Burch shares what living in color means to her. The book is actually organized by color and packed full of images depicting her travels, how she entertains, even personal moments in her life and private homes. The forward is written by Anna Wintour, and you can look forward to advice from business leaders such as Caroline Herrera and former Secretary of State Hilary Clinton. 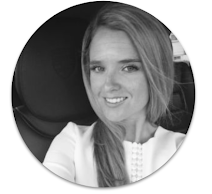 100% of gross proceeds from the book will benefit the Tory Burch Foundation whose mission is to support economic empowerment of women and families. Tory established the foundation to help empower women through mentoring, education, networking opportunities, and even small business loans. I plan to hold myself to my resolution to travel more often. And no, not just weekend getaways I need to really truly travel. I have plans for a trip to Costa Rica this spring- so exciting! 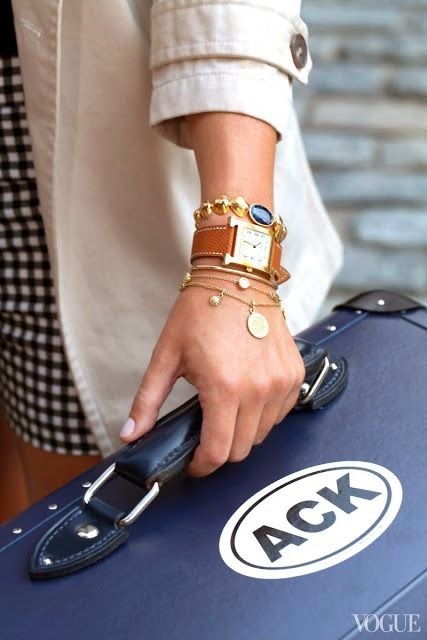 One thing I need to get in order is luggage. I have great weekender bags but haven't been able to commit to true luggage until I stumbled on these DVF Bags. I love the white but am afraid its going to get dirty so I think I'm going to pull the trigger on black. They are a reasonable price point too. What are you thoughts? Do you like them? Luggage picked, next step is to renew my passport! Fancy but never formal: Cheers! I put together a simple color palette for entertaining and enjoying some cocktails with friends. The talon candlestick holders are so perfect! I think they will have to come home with me! The quirky whimsical vibe is right up my alley and reminds me of a duck mirror I've always wanted. 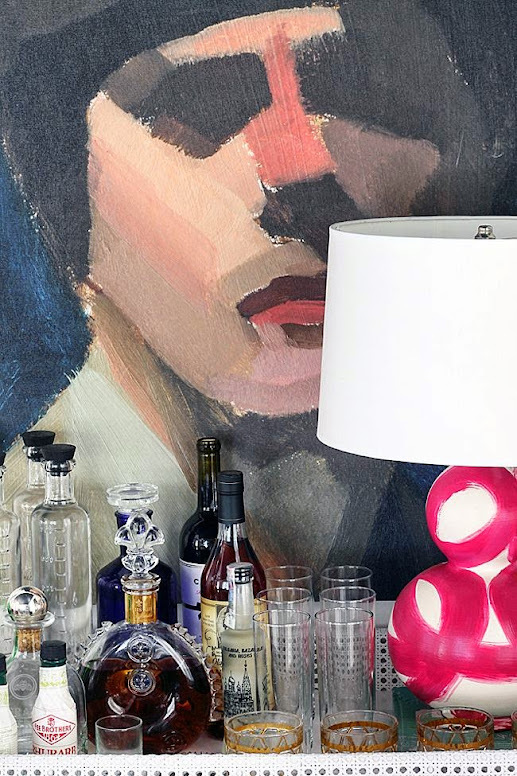 Jana Bek's hand painted brush stroke lamp has been on my wish list for a few months. 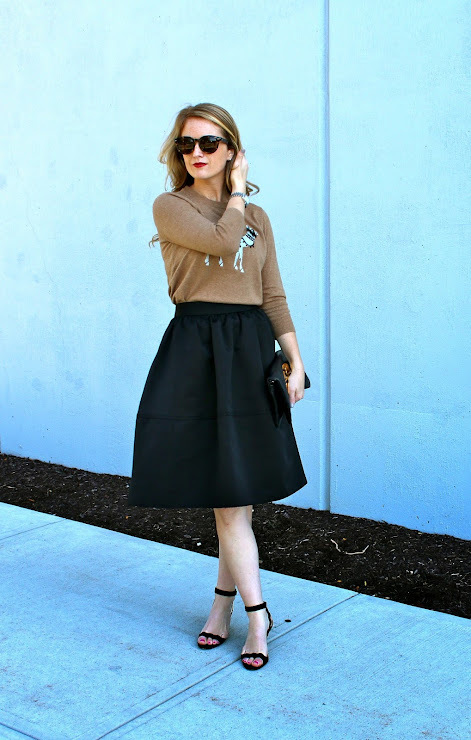 I loved recently seeing that WOM's new arrivals boasts NINE different shades! My heart is set on navy blue but I am seriously tempted to go bold and select coral or fuchsia. What are your thoughts? Do you have a favorite hue? I fell in love with Juliska plates this weekend and couldn't help but introduce some fun and practical pieces into my kitchen. I splurged on hand painted plates last year (here) but don't use them for everyday. I literally have three ikea dinner plates- yes three! So I took the opportunity to stock up on Quotidien Plates which are plain and easy to mix and match with napkins, salad plates and my gold flatware. They have a bit of a grey undertone which keeps them interesting and pairs nicely with the Country Estate Party Plates I purchased. I'm waiting patiently for my mugs to arrive and think I may purchase a french press for lazy weekend mornings at home. 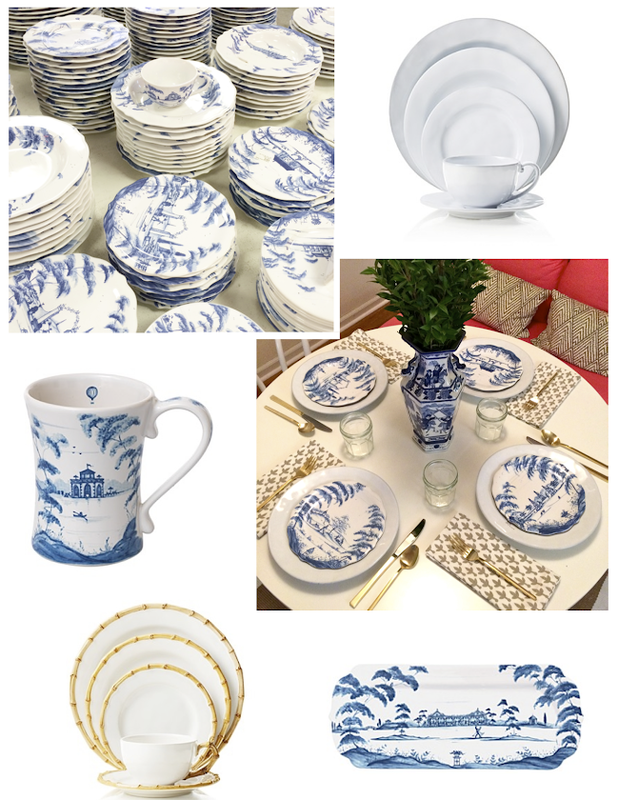 I was so close to buying the Bamboo Dinnerware as my everyday china. Ugh, it was such a tough choice. I may do the cereal bowls at some point because I like the idea of mixing and matching china. All Juliska stoneware ceramics are microwave-safe, dishwasher-safe, and can be used when baking! My friend just registered for these for her upcoming wedding- another classic look. Love this striped dress. I throw it on with booties (like these or these) and a leather jacket when it's cold then throw on heels and a scarf with milder weather. one & two I'd pair with these coated black jeans and these boots.